Knowing that you are eating healthy and that your makeup and other beauty products are all natural is a great feeling. 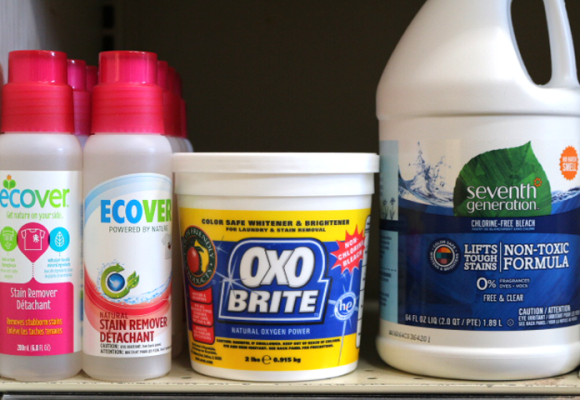 However, what about the products you use to feed your family pet, or wash your dishes, or clean your entire house? Our selection of home good products allows you to live a well-rounded healthy lifestyle. 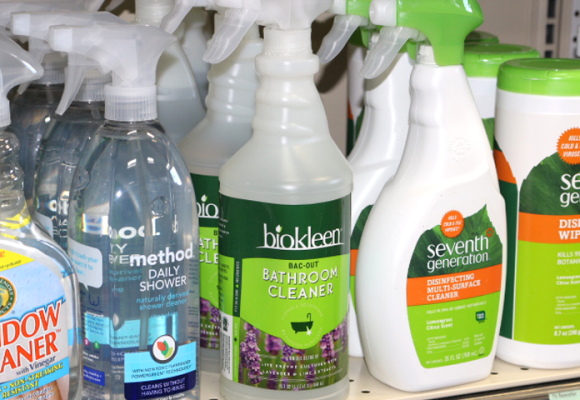 By using all natural and chemical free cleaning products you can avoid harmful chemicals in your day-to-day life. Your family and your pets will thank you! Georgetown is dedicated to helping you live the well-rounded healthy lifestyle you desire. 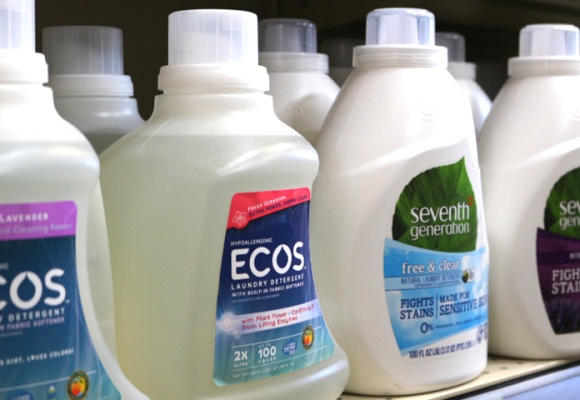 With our wide selection of natural dish soaps, laundry detergents, air fresheners, and more we are able to more accurately tailor to your needs! 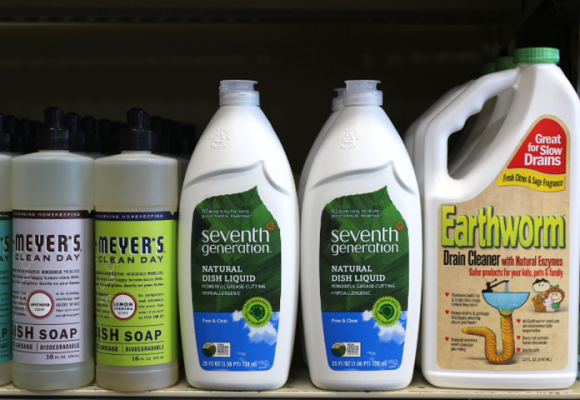 We carry the leading brands in all-natural cleaning products such as Mrs. Meyer’s, Ecos, and Seventh Generation, as well as many other all-natural, organic cleaning supplies!